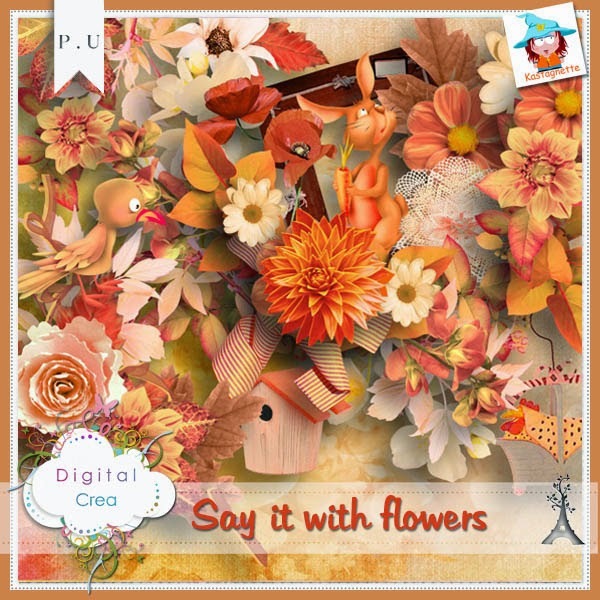 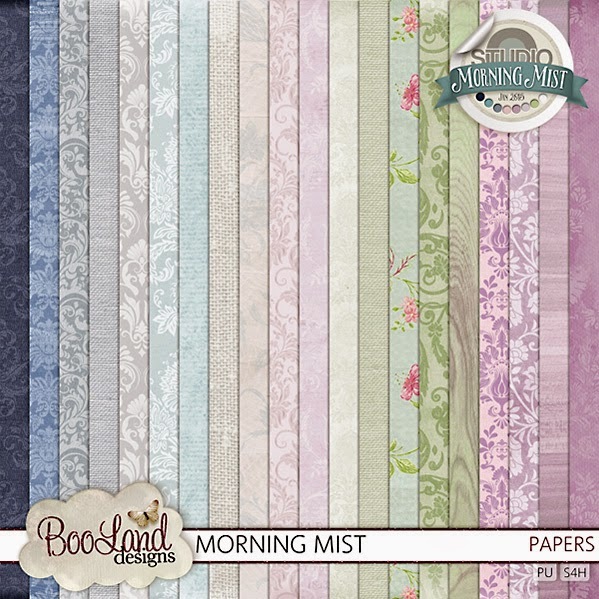 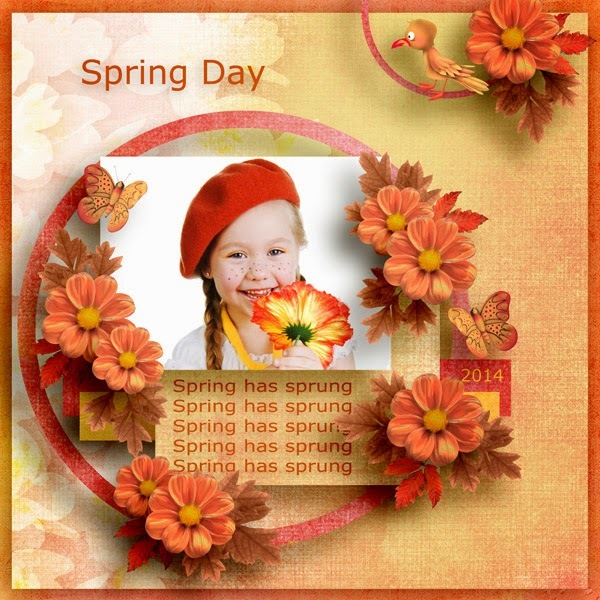 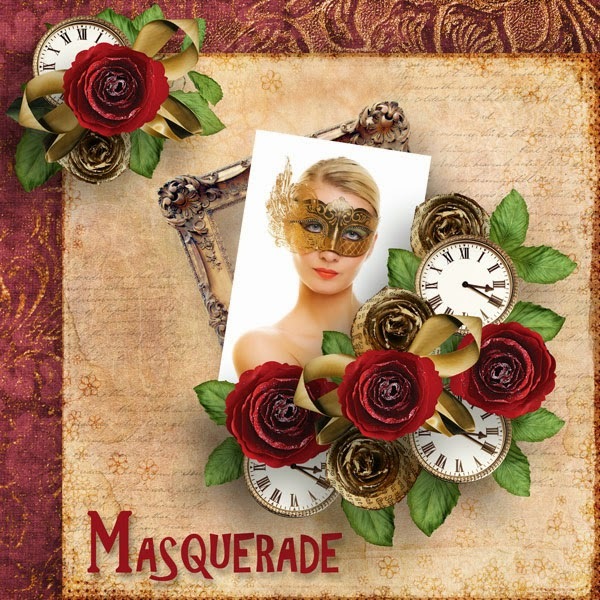 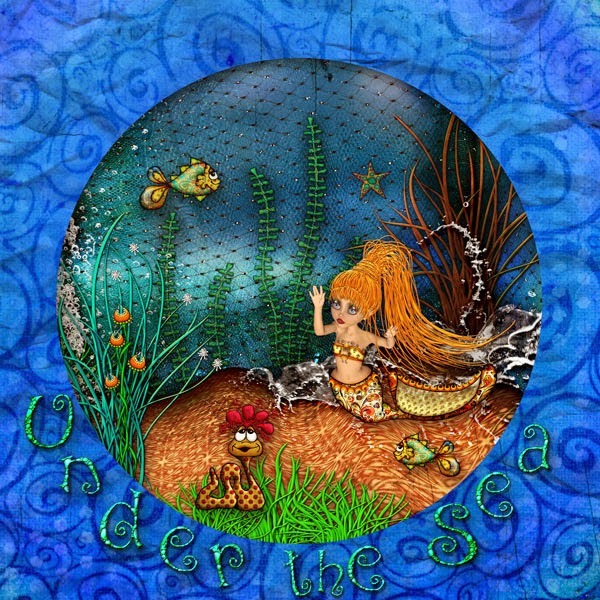 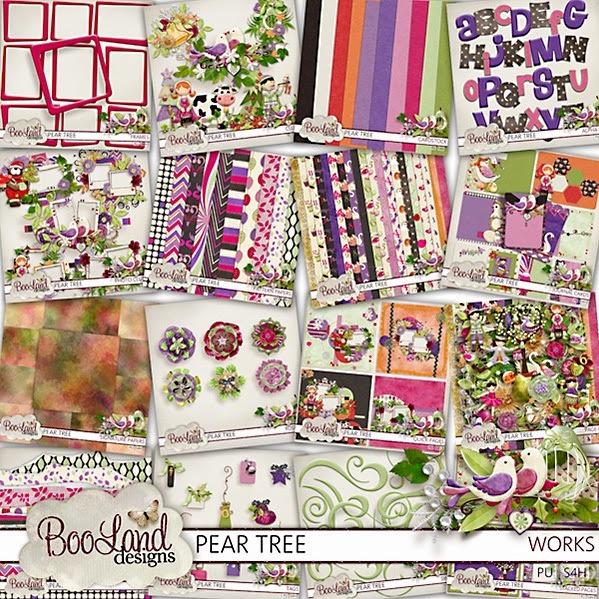 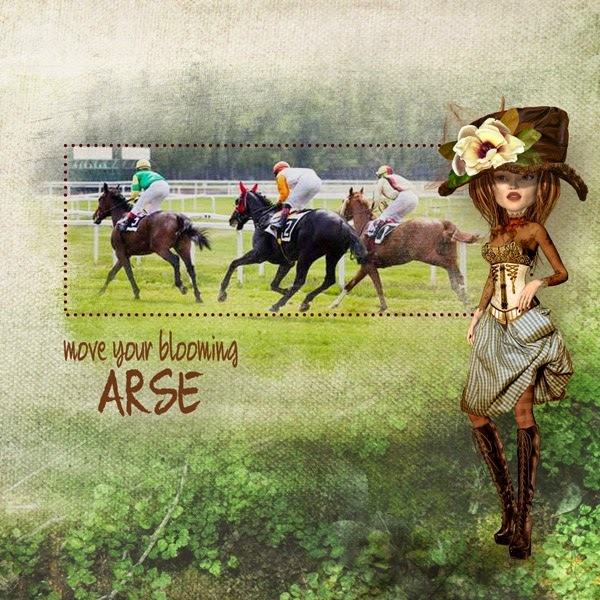 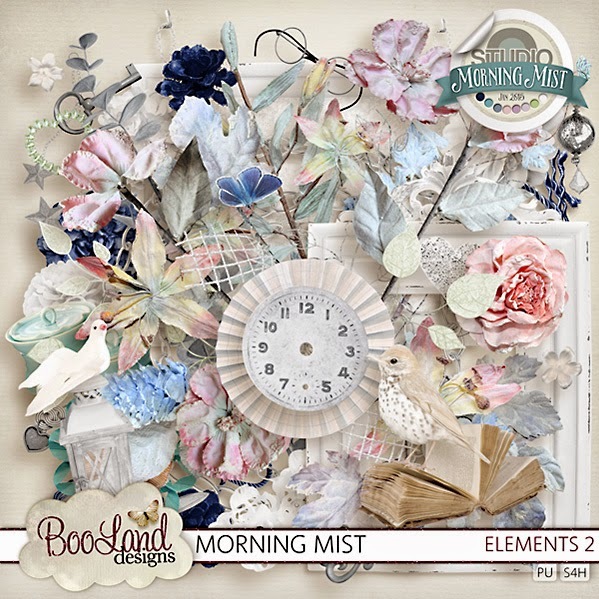 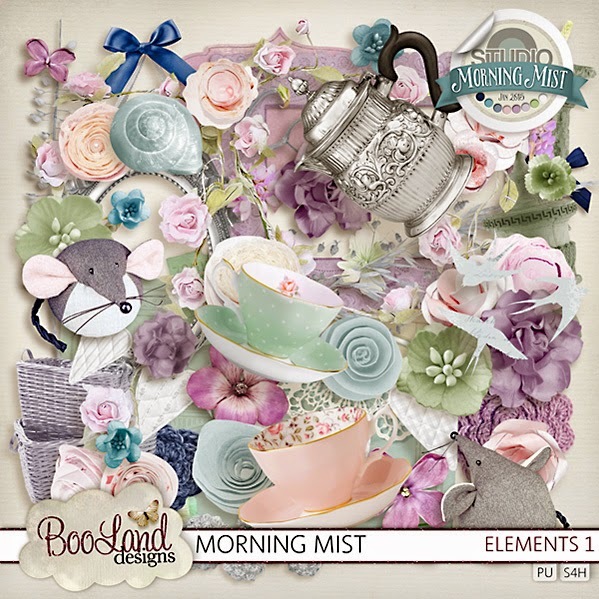 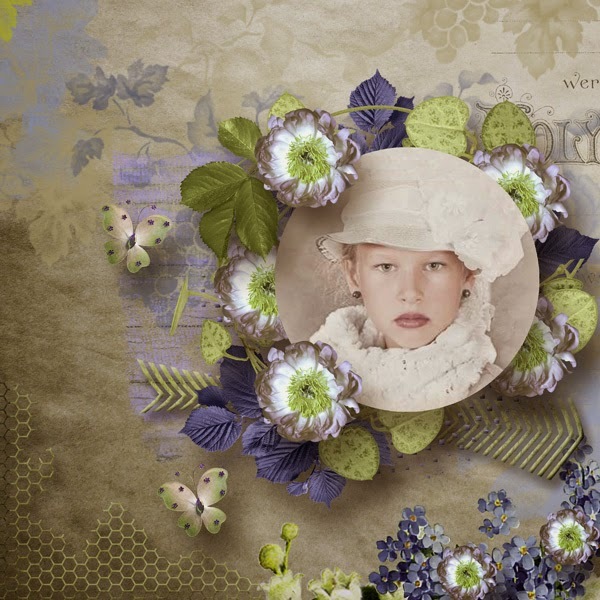 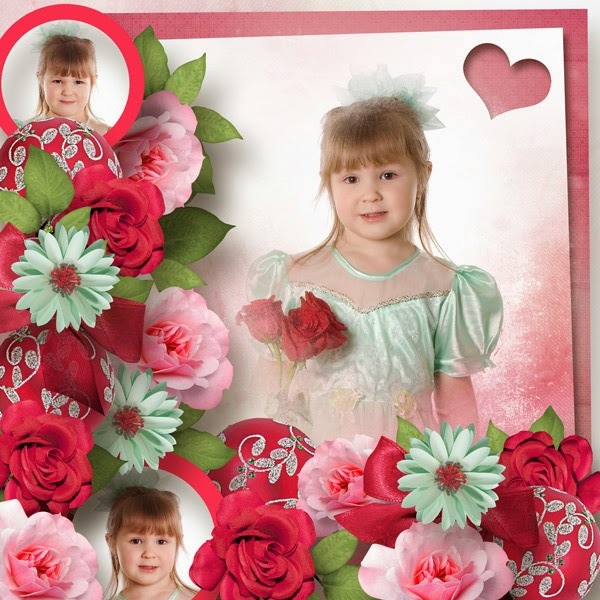 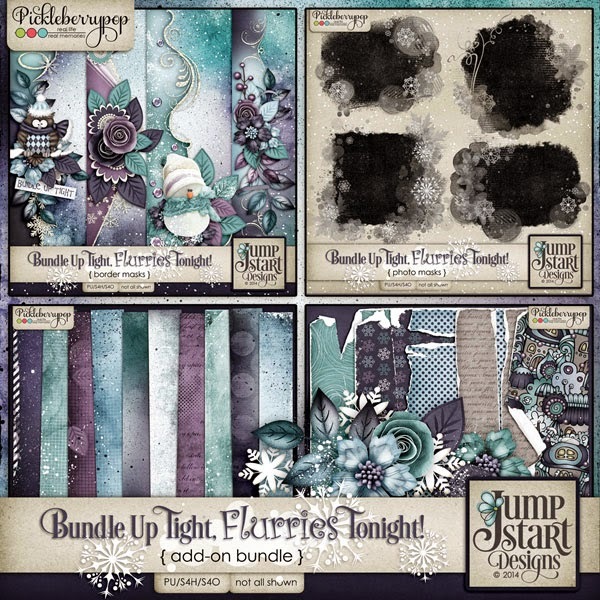 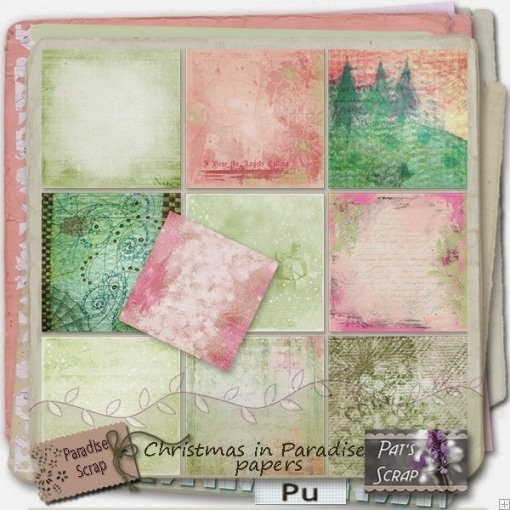 Also used a new collab template A New Beginning by Pat's Scrap and Disyas. 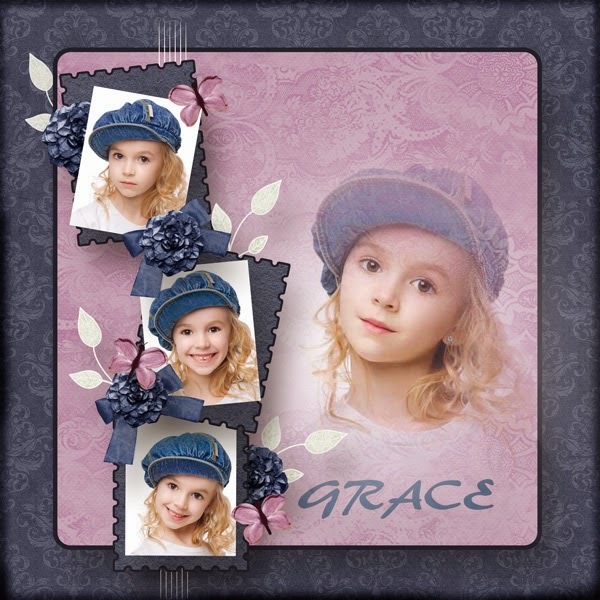 Used a template Unusual Vintage by Desclics which is available at Paradise Scrap. 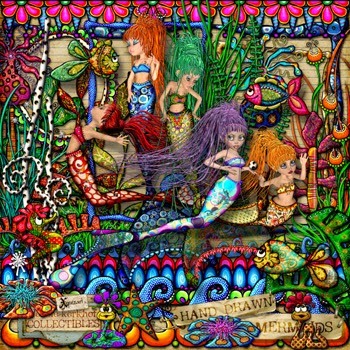 Also used Kandi Designs Weekend Shopping. 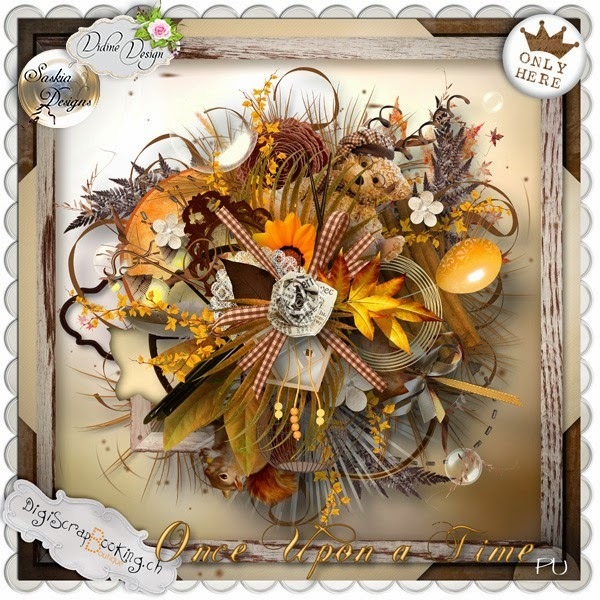 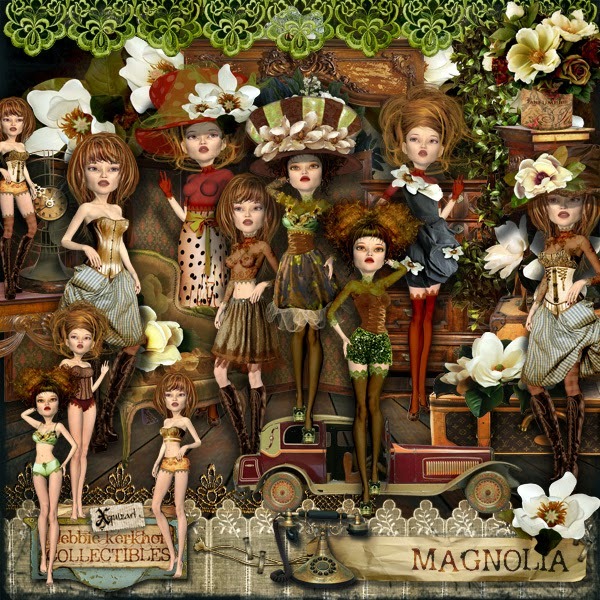 and Mischief Dollhouse Room Pack by Marta Van Eck. 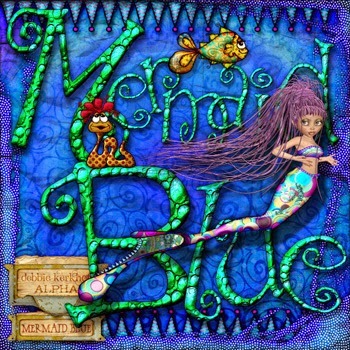 Both are available at Mischief Circus. 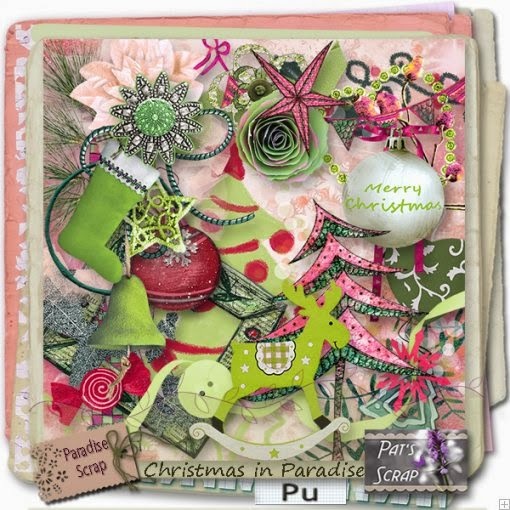 Used a new template by Pat's Scrap. 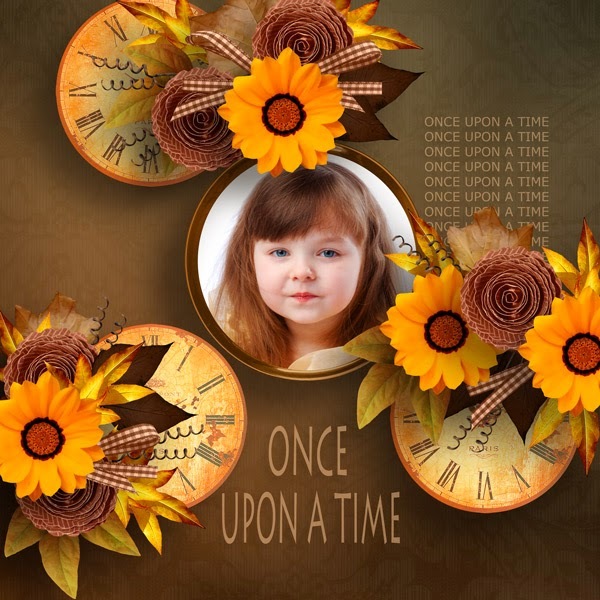 Used a template by Southern Serenity called Sundrenched. 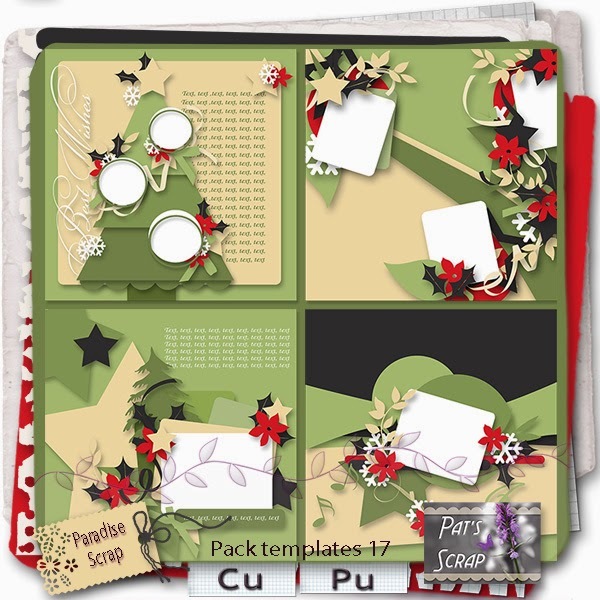 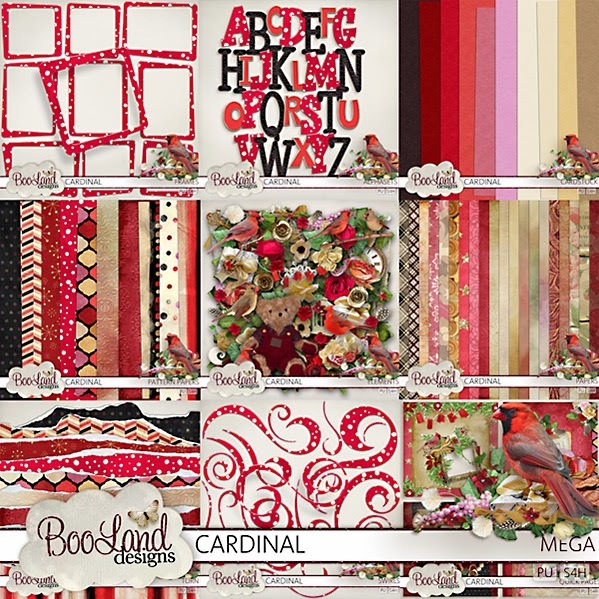 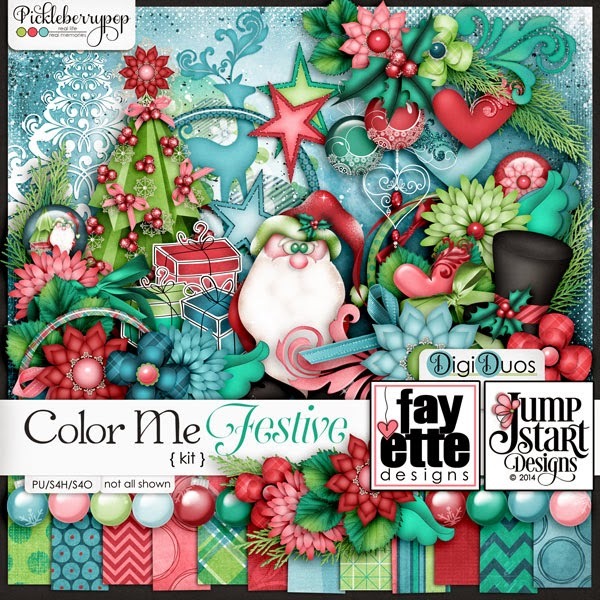 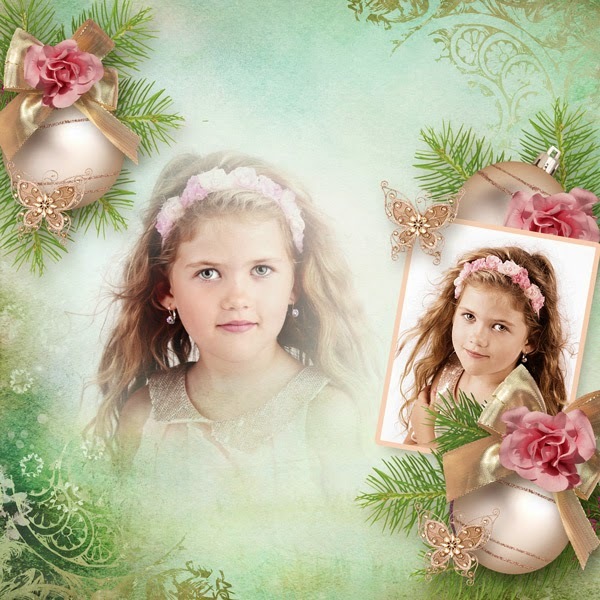 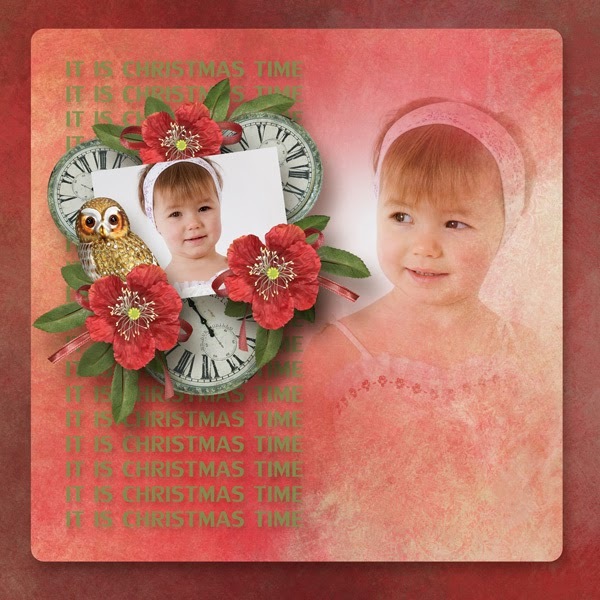 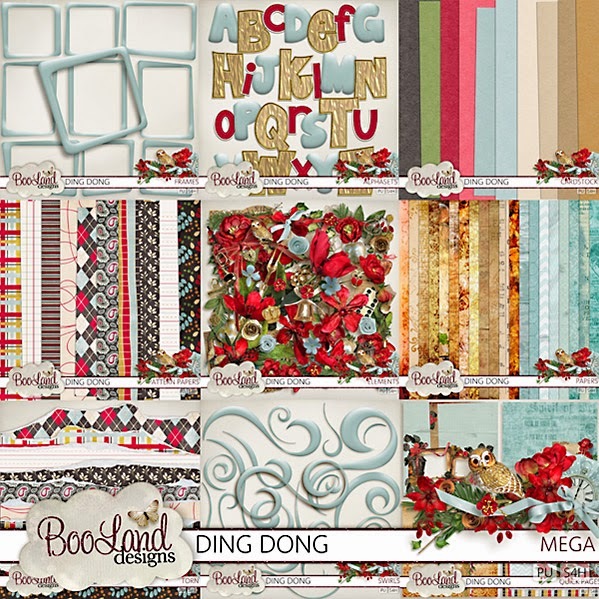 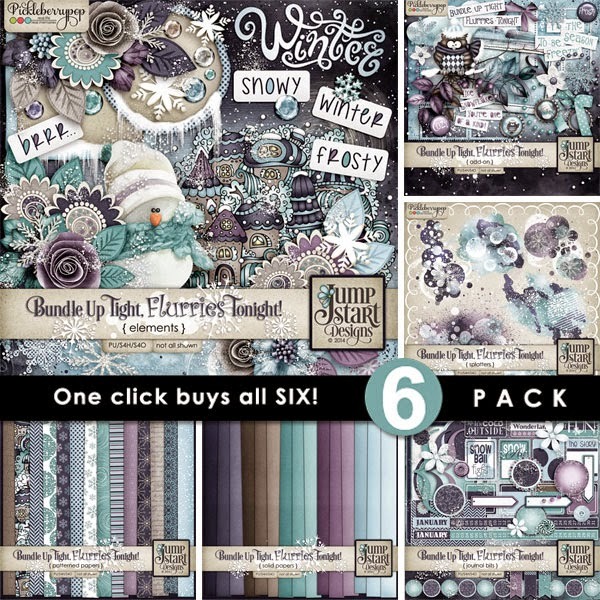 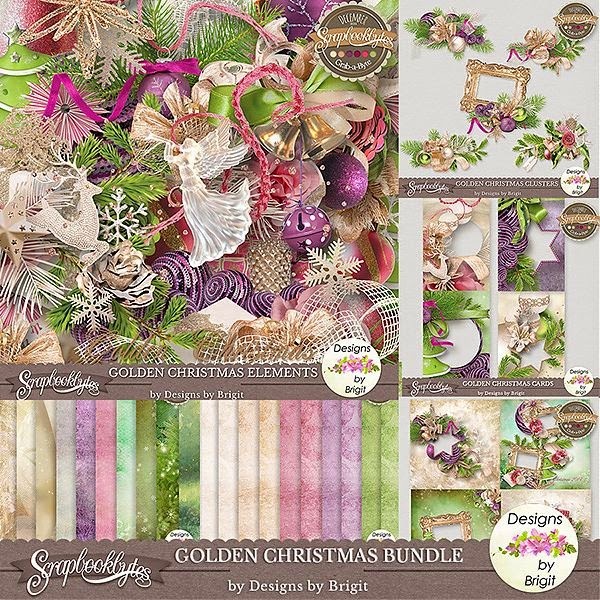 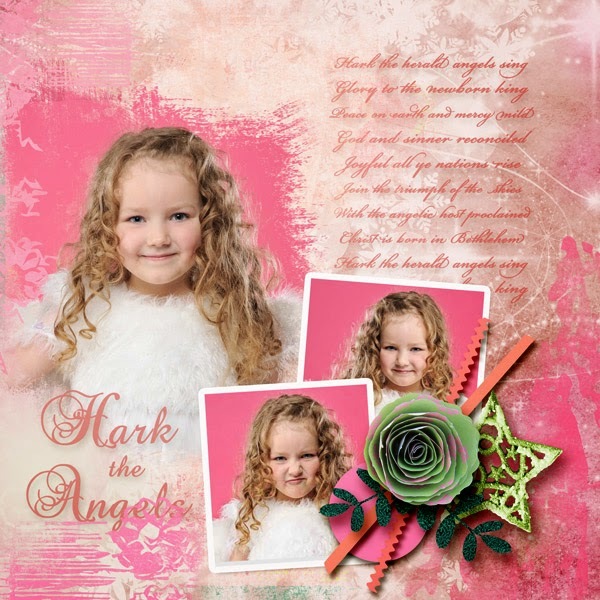 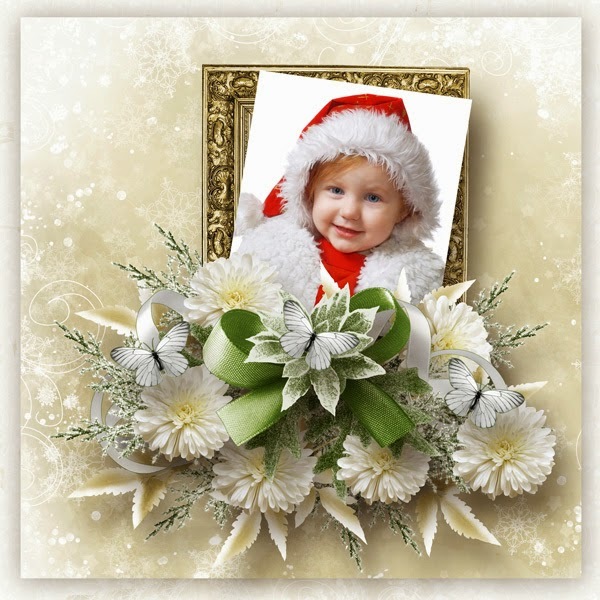 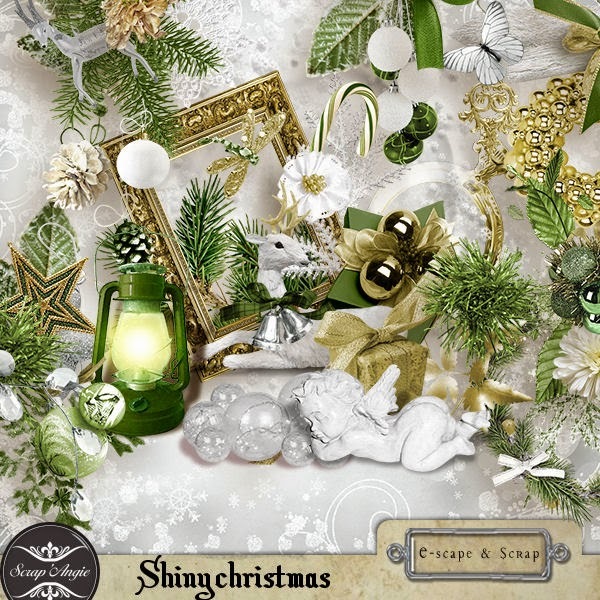 A new kit by Ilonka's Scrapbooking Designs called Holly Jolly Christmas. 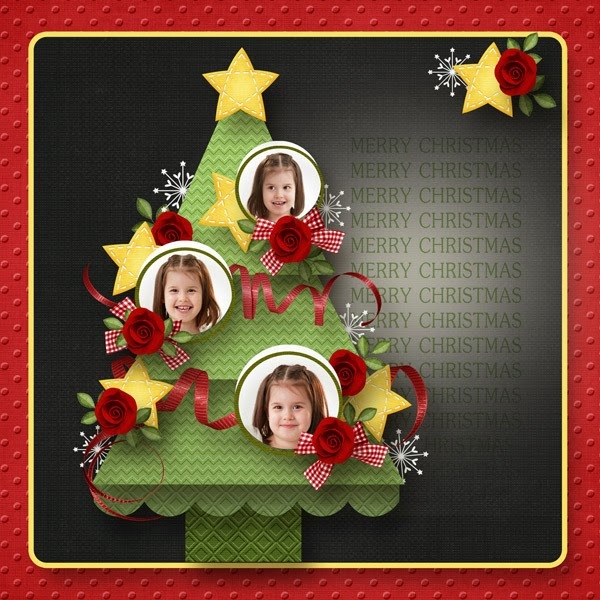 Also used a template 25 days of Christmas Template 5. 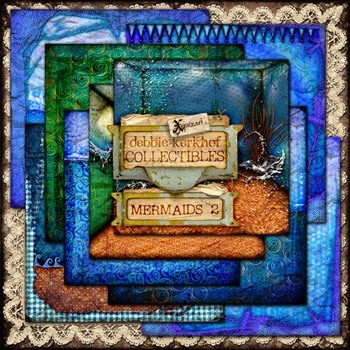 It is available at Pickleberrypop.